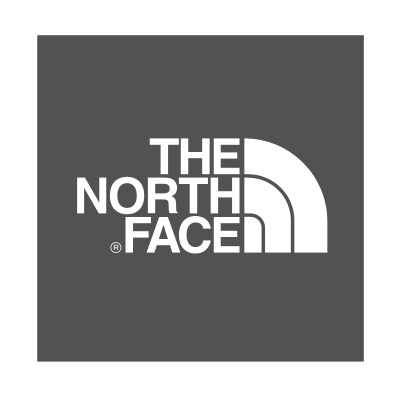 255 Skiable acres, 1600 Vertical Feet, 54 Trails, 50 Acres of Night Skiing. Just 2 Hours from NYC. You love skiing, and so does your little one. 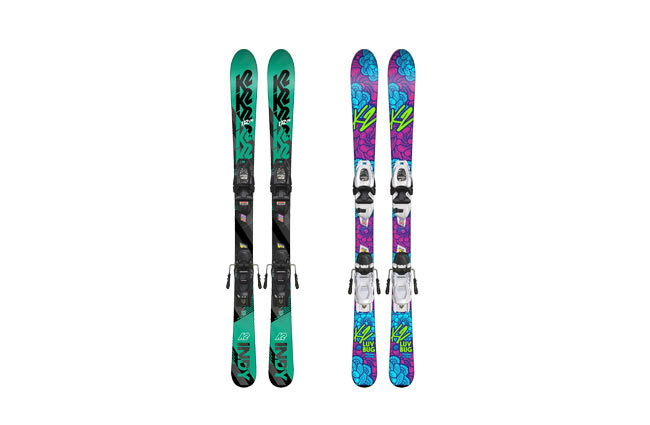 Ditch the rental gear and aid their progression by getting them the skis you wish you had when you were their age. 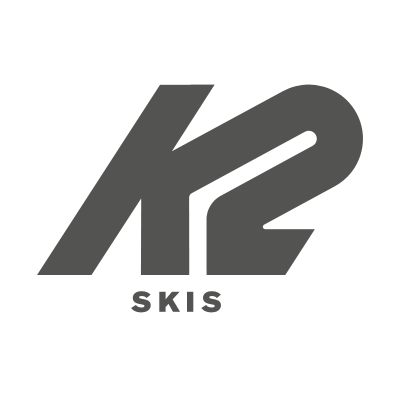 DuraCap construction makes them extra durable for season after season use, ensuring you can hand them down the line to the next generation of mountain loving snow monsters. 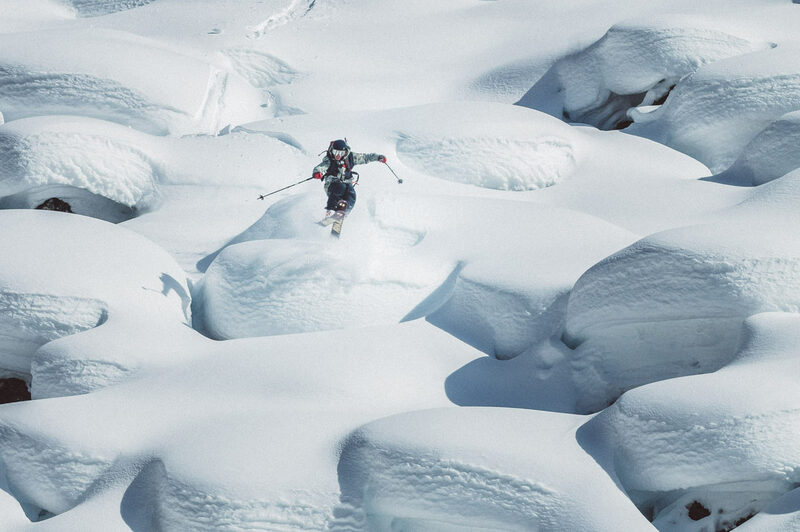 Whether on or off the piste, the Atomic Vantage makes learning how to ski 100% pure fun. 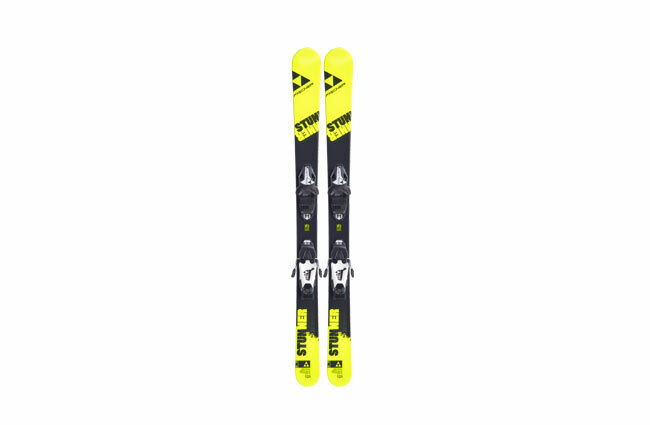 Bend-X Technology in the binding area enables young ones to bend their skis no matter how light they are, so good contact with the snow is guaranteed at all times, even with just the power little legs can provide. Add to that a Piste Rocker and turning couldn’t be easier. 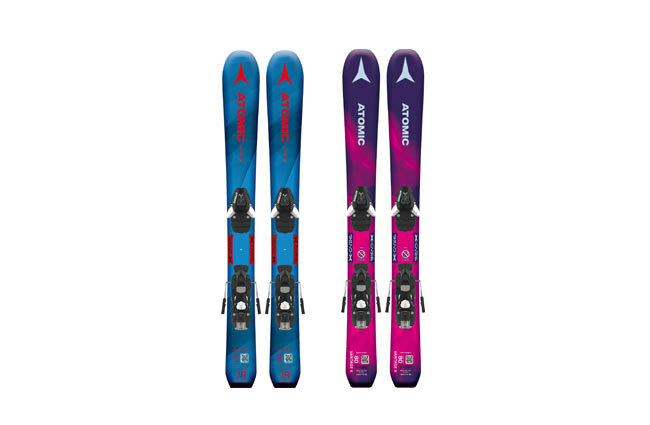 The width and shape of the ski are precisely matched to the ski length, so every skier gets precisely the right ski for them. 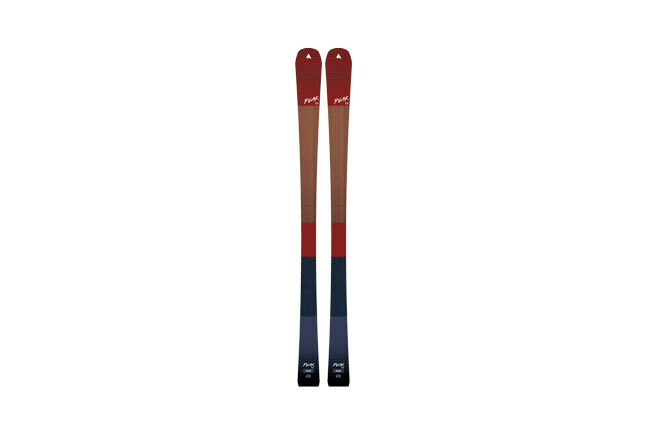 Providing the right amount of flex in the junior ski range was one of the major challenges ski designers have faced in recent years. Elan's award winning U-Flex technology is the solution. 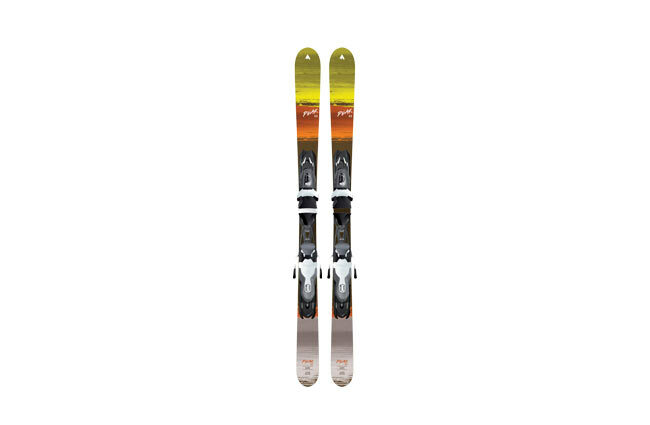 The revolutionary construction allows the ski to be 25 percent more flexible than comparable junior skis on the market. 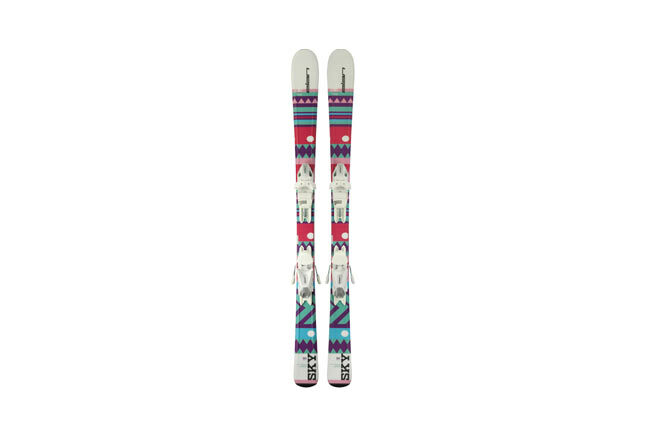 These skis promote easy learning and a quick transitions to the edges. The Sky features a unique design that will appeal especially to girls and is a true eye catcher.